The lawn encouraged by the eighteenth century landscape gardener Lancelot Capability Brown (1716-1783) swept all the way up to the walls of the house. You can see that in the landscape featured on the TV drama ‘Downton Abbey’ or Highclere Castle [below] which Brown designed. 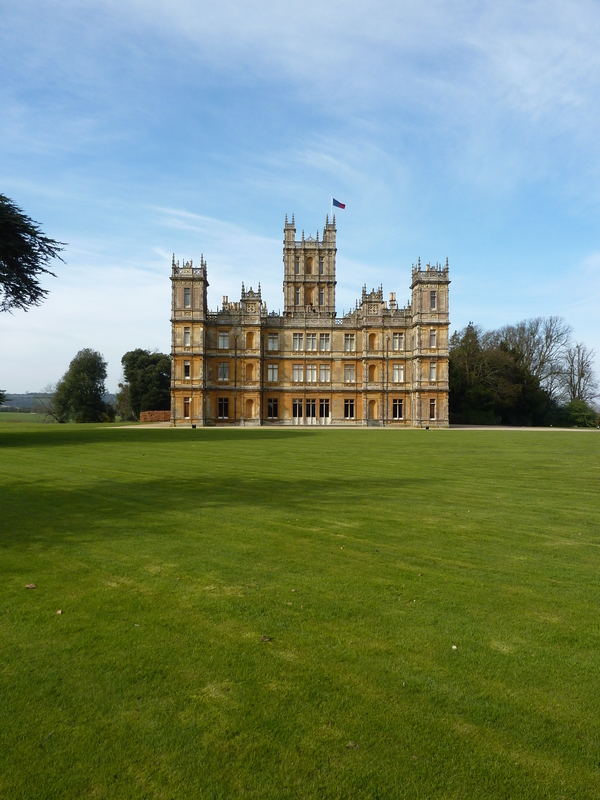 ‘Downton Abbey’ [Highclere Castle] with its lawn that stretches to the walls of the house. 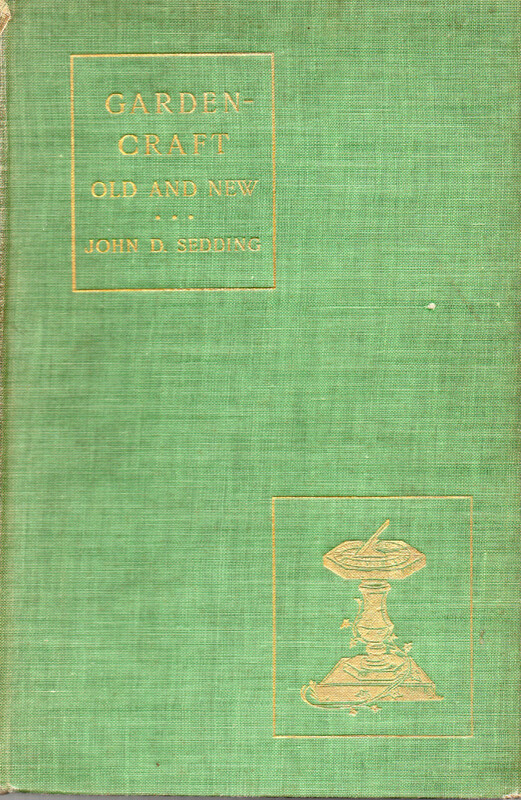 The English architect John Sedding shared that same view as well as his displeasure with Brown’s view of the lawn in his book Garden-Craft Old and New (1890). 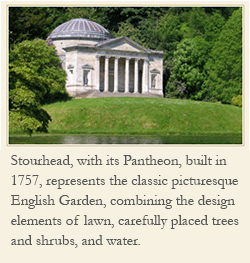 During the nineteenth century there was a battle between the landscape gardener and the architect. 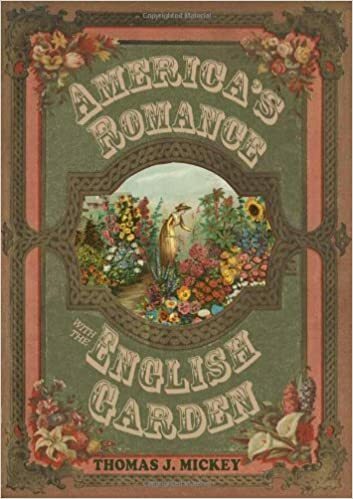 English garden writer William Robinson wrote that nature ought to dominate the landscape design and not the so-called art of the architect. The battle continued in articles and books on that difference in garden design: nature versus geometry. Perhaps the argument will never be settled, but the battle waged on in England for decades. What side of the argument do you take?